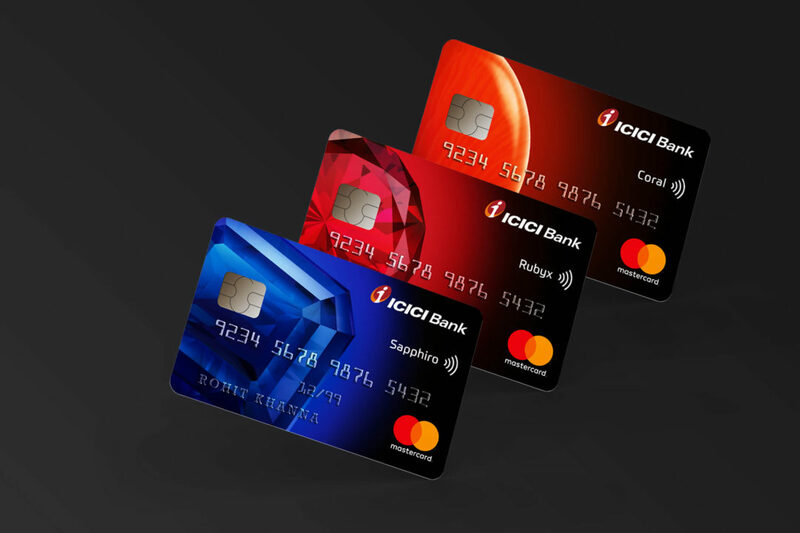 ICICI Bank wanted to grow its business within India’s fast-emerging affluent consumers, but felt limited by the bank’s nonexclusive image. So when it decided to launch credit card collections that catered to this market’s desires, it wanted cards that truly stood out. Cards that would mirror India’s growing status and lifestyle choices. Cards that people would be proud to carry and flaunt.